Charles Hills’ runner improved his reputation at Glorious Goodwood where he had no problems handling the soft ground at the track to prevail in the King George Stakes. With Champion Jockey Jim Crowley on board, the pair raced clear of their rivals inside the final furlong to finish over two lengths ahead of Profitable, who was the 9/4 favourite in the race. 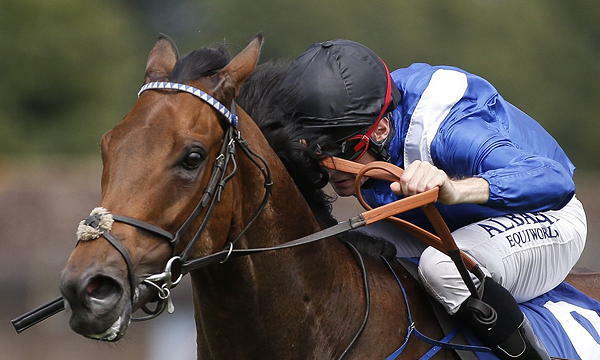 Battaash first emerged as an eye-catching sprinter when he won the Scurry Stakes, which is a Listed race at Sandown. He was slowly into his stride on that occasion and gave the rest of the field a bit of a headstart. The son of Dark Angel was able to overcome the setback to get up late in the 5f contest. In the Group Three Coral Charge at Sandown on Eclipse day, Battaash made all in his win to prove he is able to succeed with different tactics, which makes him a very versatile horse with an exciting future. Connections hinted that the Nunthorpe Stakes is the next race on the radar of the horse. He is available in the betting at 2/1 for the leading sprint at York, although those looking to have a flutter on the meet may seek better value in their picks. When at Sportspredictor.com, for example, punters can subscribe to professional horse tipping memberships that provide daily tips and guarantee a profit. Battaash’s toughest rival in the Nunthorpe Stakes is likely to come from the American superstar sprinter Lady Aurelia, who has remained in the UK following her victory in the King’s Stand Stakes at Royal Ascot. Wesley Ward’s runner scored at the big meeting for the second consecutive year as she won the 2016 Queen Mary Stakes. Lady Aurelia has only suffered defeat once in her career so far and that came at Newmarket last year where she stepped up in trip in the Cheveley Park Stakes at Newmarket. She took up the running in that race but struggled inside the closing stages where her stride got shorter and she had to settle for third place behind Brave Anna and Roly Poly respectively. The American started her 2017 campaign at Keeneland in the Giant’s Causeway Stakes where she opened her account for the year before making the journey across to the UK. If successful at York, connections then have to decide if they want to another shot at a 6f race or remain at the trip she has been so successful at over the last 18 months. 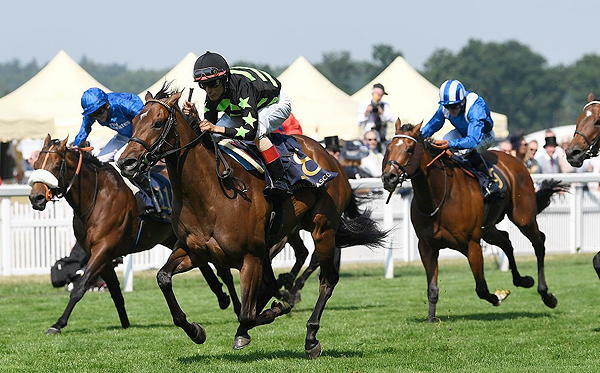 This year’s Nunthorpe Stakes is also set to include Marsha, Profitable and Muthmir in what looks to be the best sprint race held in the UK so far this season when they line up on August 25.